Nico & Niklas are QUIET now. A design studio for UX & UI. The best User Experience is like the perfect silence. You enjoy it without even noticing, but you miss it when its not there. So be QUIET and enjoy the silence. 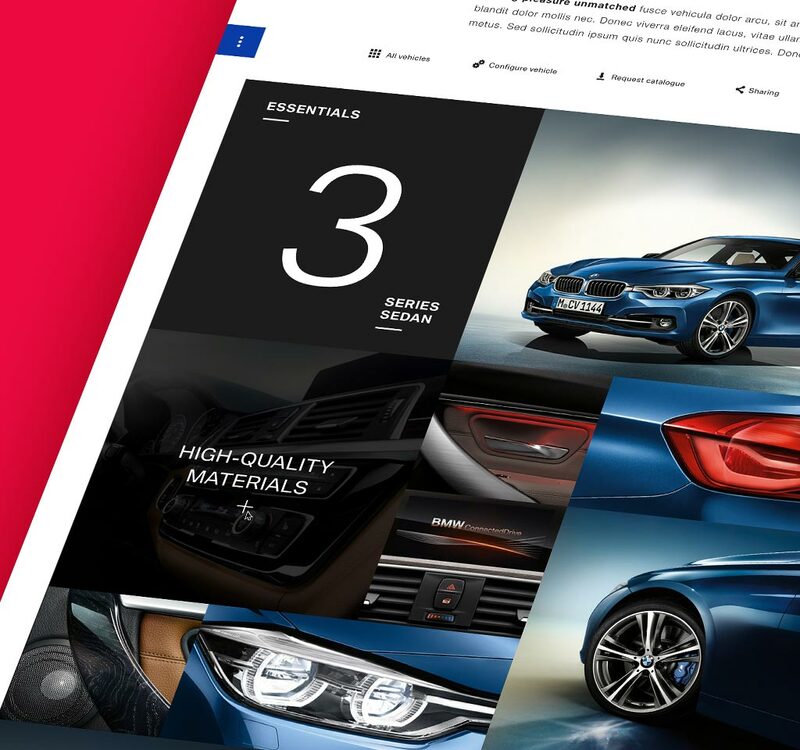 Together with our clients we turn ideas into digital products. On the way to get there we create strategies, personas, userflows, sitemaps and concepts. Oh, and we also create wireframes with lots of gray boxes. There is more to digital products than ideas and structure. That’s why we turn sitemaps into websites and apps, wireframes into interfaces, concepts into prototypes and gray boxes into into colorful layouts and animations. 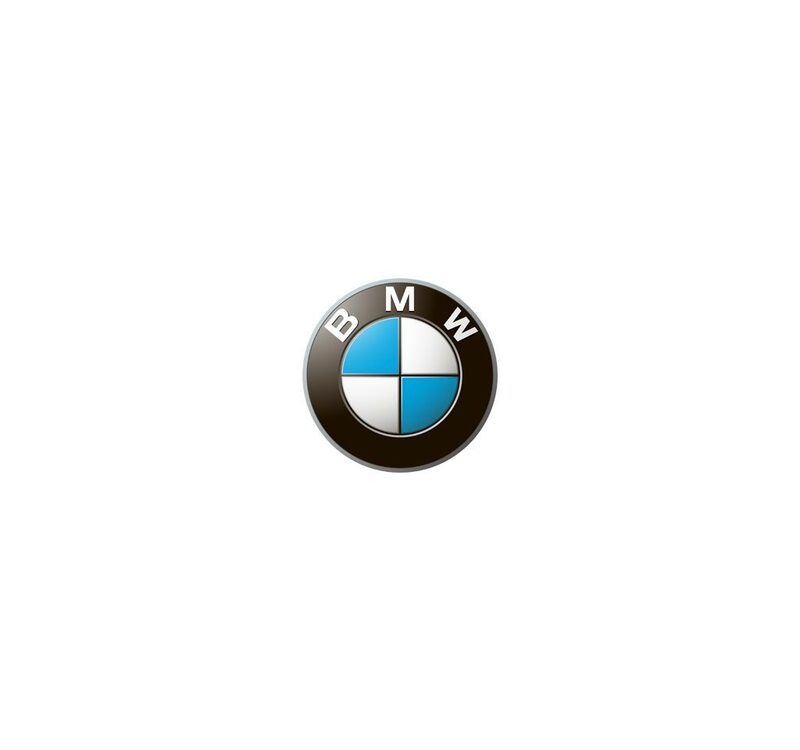 Every product is the best product – until it gets used. That’s why workshops, prototyping, usability tests and product evaluation are an integral part of our workflow. 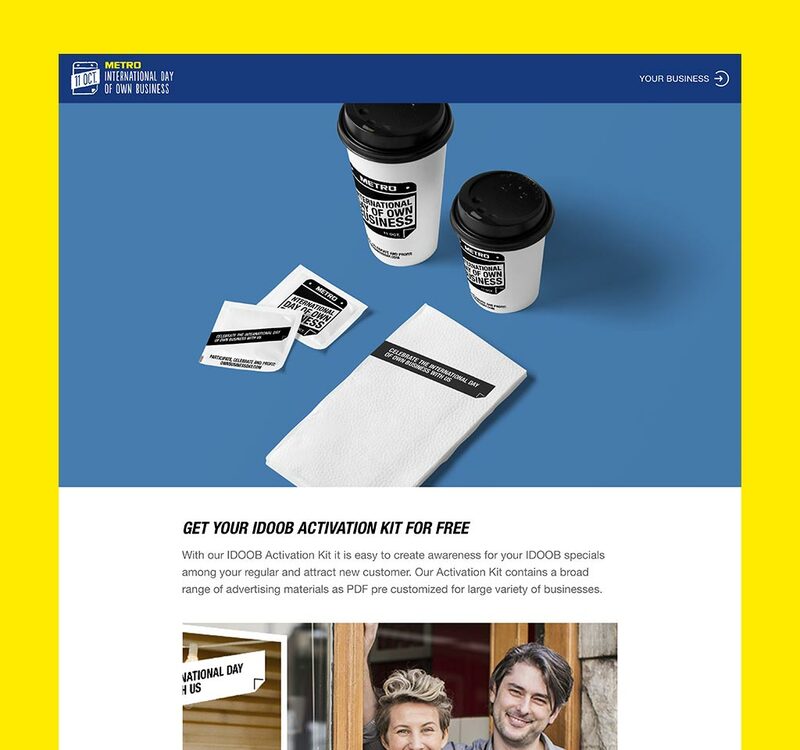 Tailor-made website for brands, businesses, shops and pretty much everyone else. 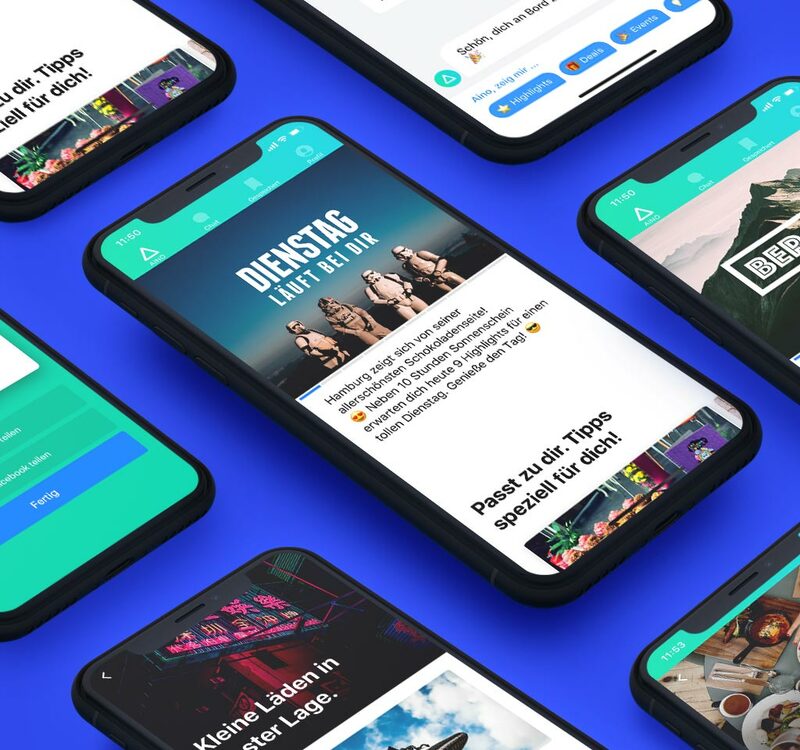 Progressive web apps and dedicated native apps for all platforms and devices. Desktop specific solutions that work across various platforms. 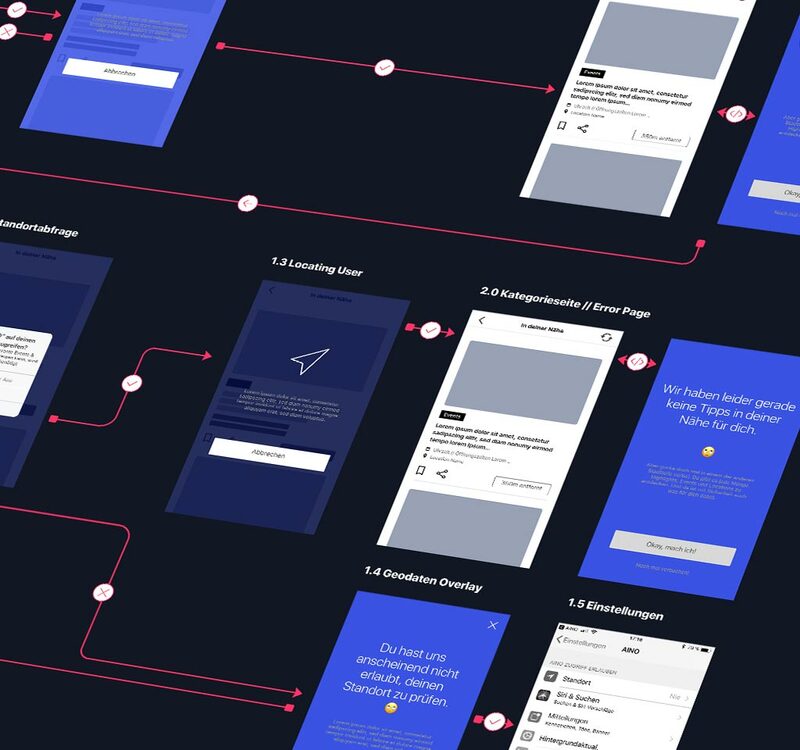 Everything you need to get from the idea to the final product: strategy, wireframes, layouts and everything in between. Analyzing your communicative needs and coming up with solutions that benefit you as much as your users. Testing the product under conditions that are as realistic as possible to fully exploit its potential. Over the last couple of years we have been fortunate enough to work on local and global accounts for clients from across various industries at home and abroad. 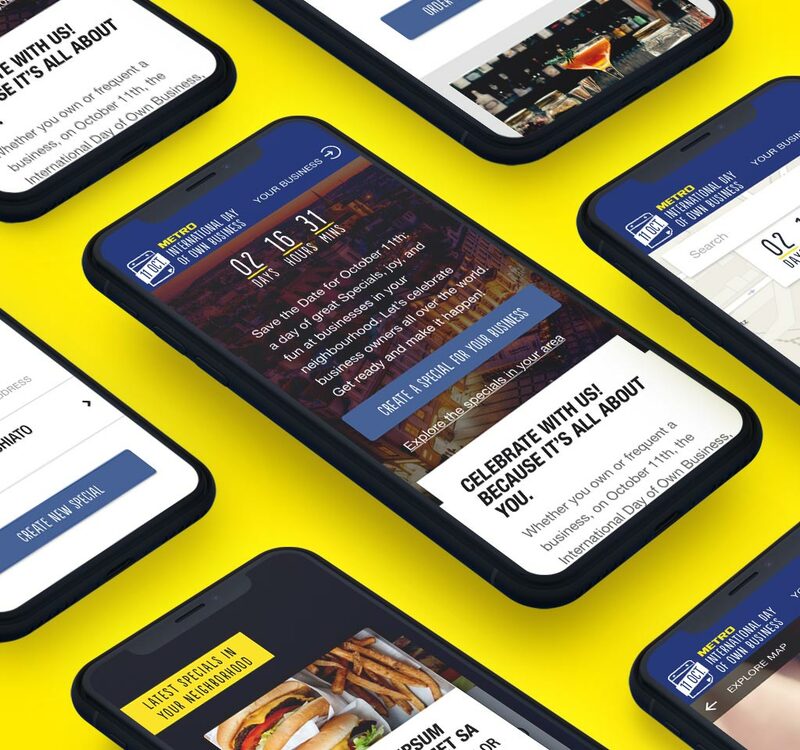 The task was to create the UX and UI of a new, easy to use app for the Hamburger Sparkasse that offers deals as well as information about selected events, locations and parties on a daily basis to a broad spectrum of users, and that’s exactly what we did. 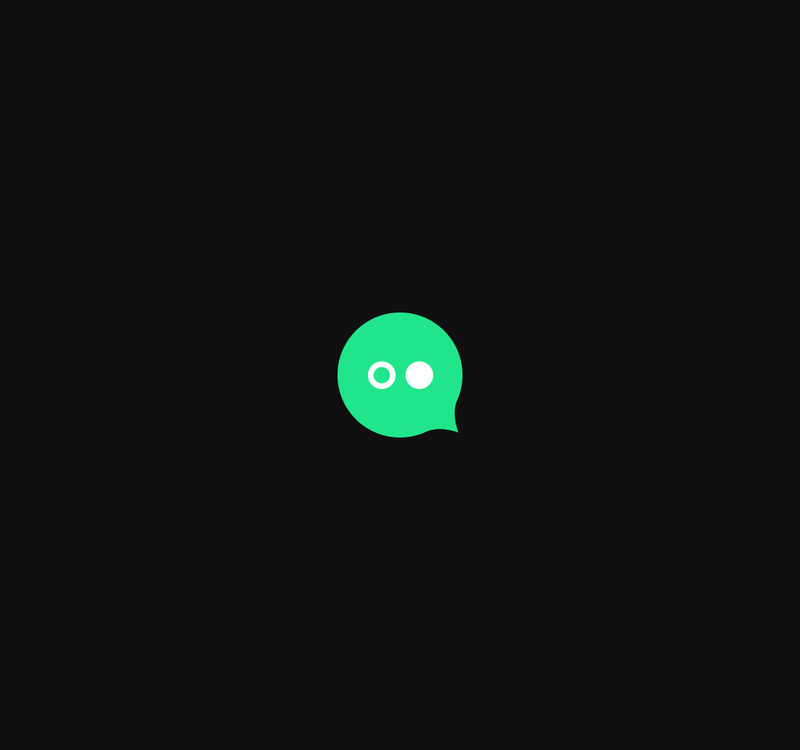 Including all the necessary branding to establish the new app. 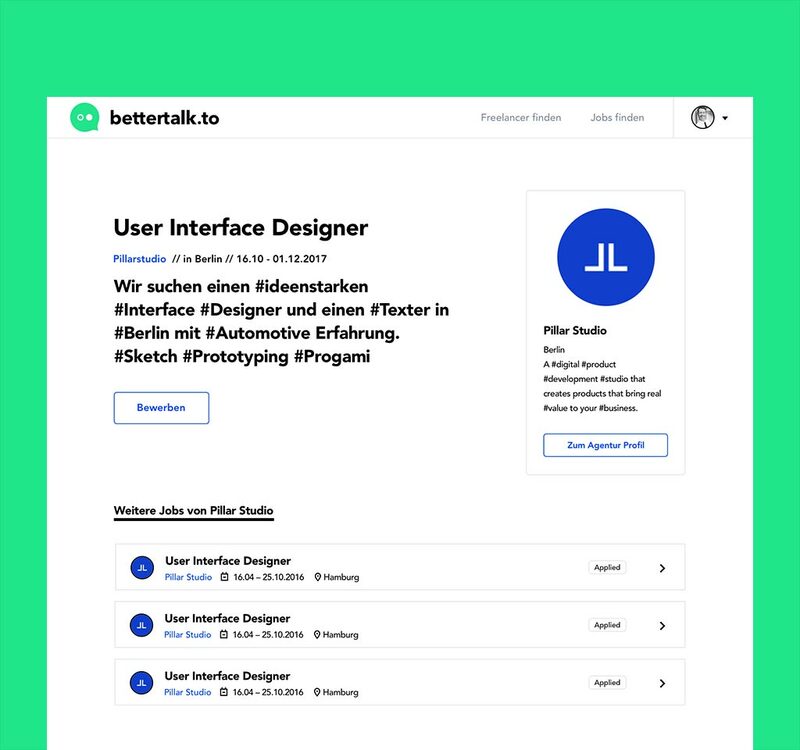 Bettertalk.to is the platform for freelancers who want to find jobs and expand their network for free. 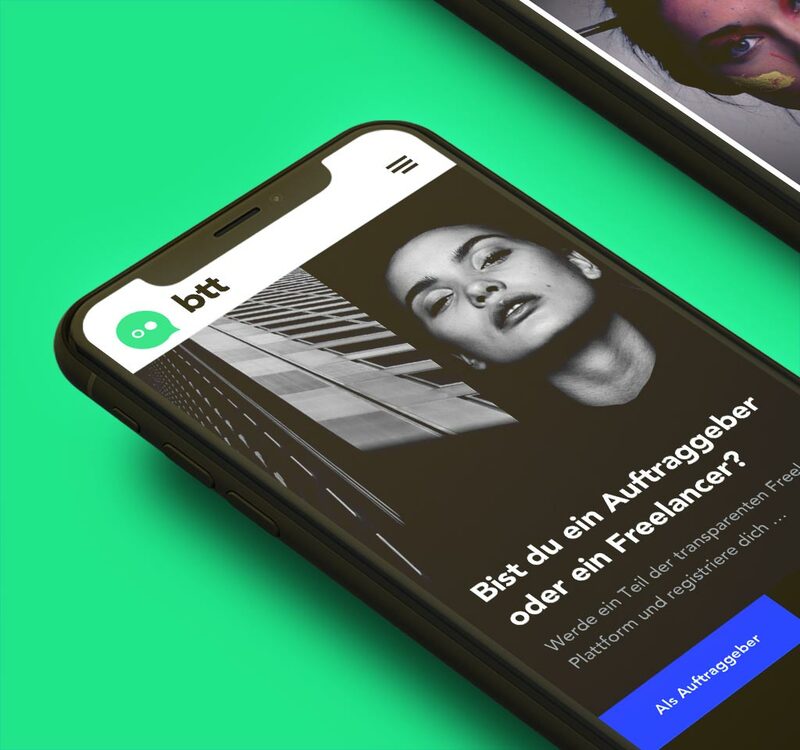 The platform’s UI and UX were drafted, designed and developed from scratch, tailored to the needs of freelance designers, copywriters and others alike by focusing on their most precious assets: time and availability. Every year METRO salutes the owners of small independent stores by celebrating the International Day of Owned Businesses (IDOOB). 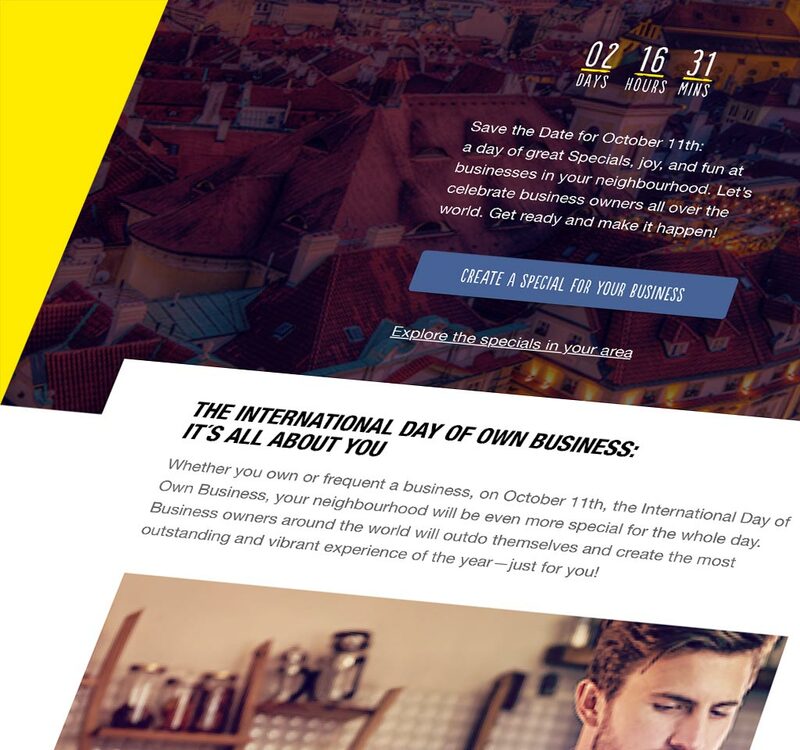 Business owners in many countries can participate in this celebration by creating and promoting special offers for their clients on the IDOOB platform, that was established for the first IDOOB in 2016. 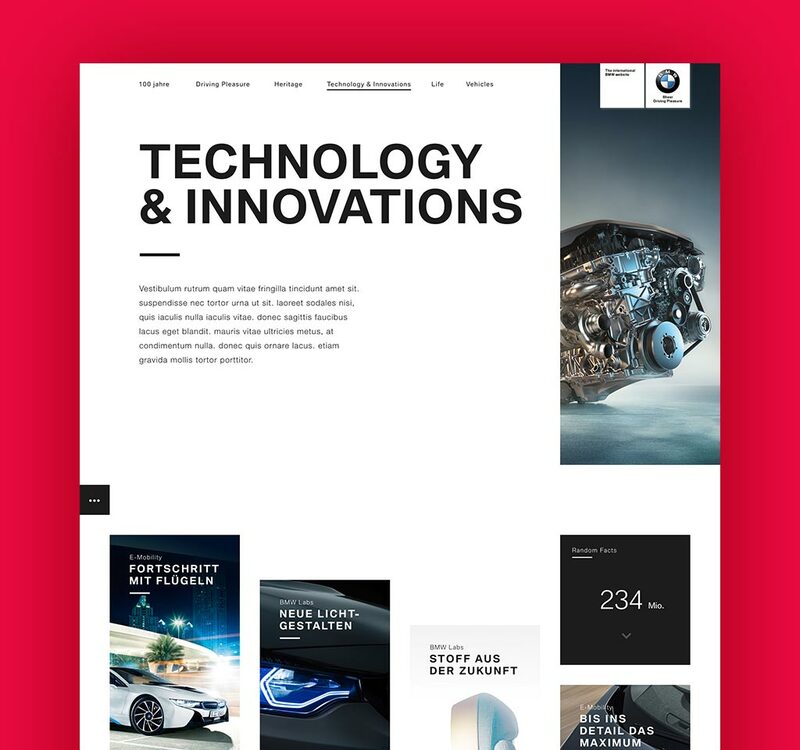 When BMW decided that it was about time to relaunch their global website bmw.com for their 100th birthday, this concept is what we came up with: a totally new content driven UX and UI that not only celebrates the cars and the brand’s history, but also the people and stories behind it. UX designer with 10+ years of experience, retired copywriter and rollout manager, cyclist, football fan, wannabe guitar player, record collector, right handed. 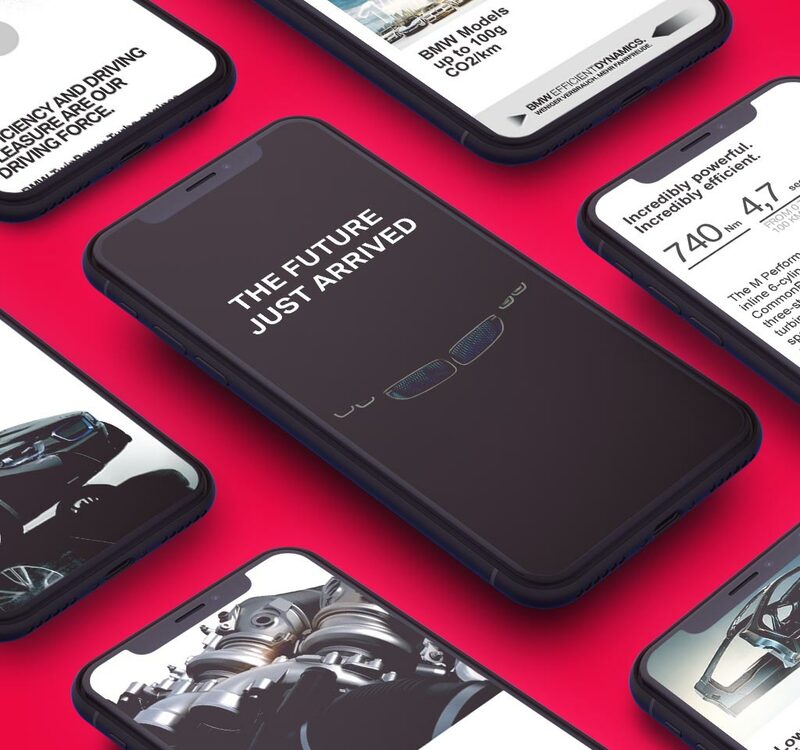 Graduated UI designer with 8+ years of experience, digital branding expert, sucker for interfaces, prototypes, new tools and techniques. Collects guitar equipment … more than he plays it.